This is the first time I have seen this video. This is what happened to legal gun owners in New Orleans after Hurricane Katrina. 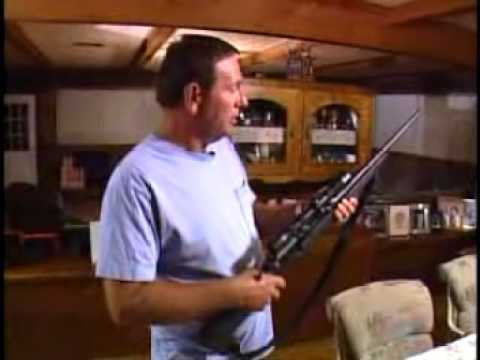 I know it is an old video, but it made me realize that the government only needs some excuse to begin confiscating guns. Thousands of firearms were then confiscated from law-abiding gun owners. The police gave no paperwork or receipts for those guns. They just stormed in and seized them. Threats to the US are real. | Judge Janine says it well. 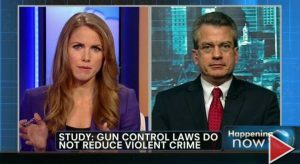 Murder Rates Higher in States With Restrictive Concealed Carry Laws.